Statistics determined that a child born within two miles of East Oakland has a ten year longer life expectancy than a child born and raised in East Oakland. Roots will continue to offer primary care services to the community in efforts to end health inequities that exist. 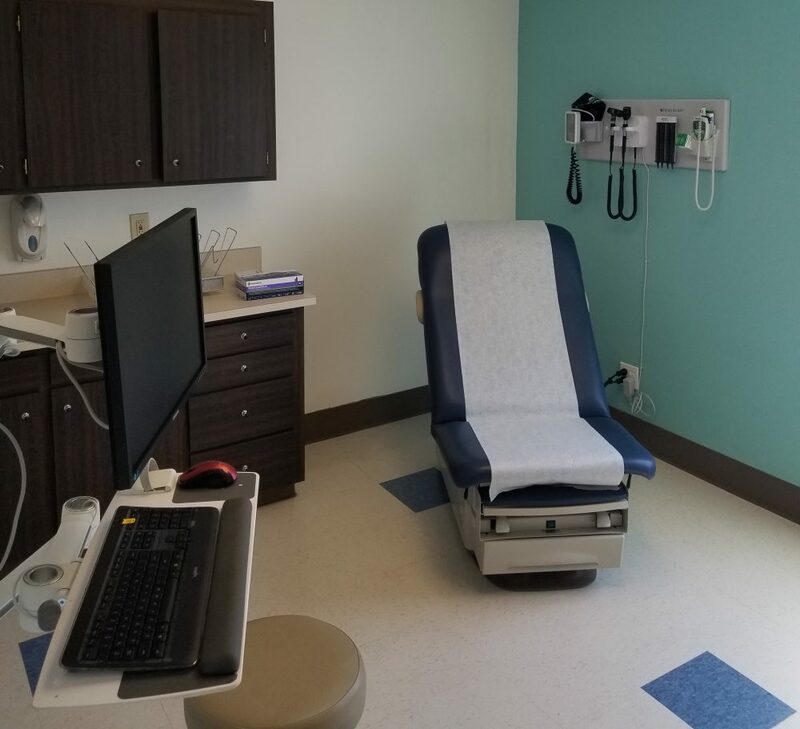 The new clinic is open to the public September 27th through September 29th from 9 am – 5 pm this week for tours. Please stop by and learn more about our Whole Health approach.